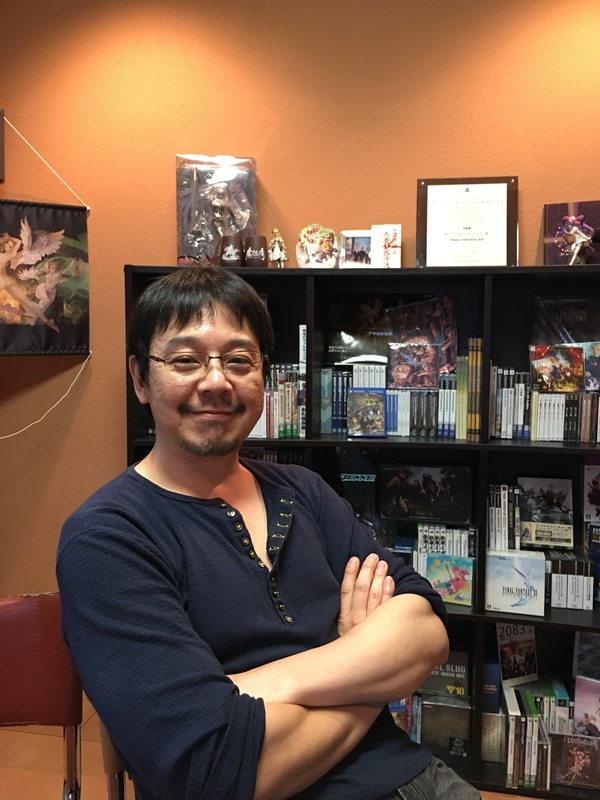 We recently had the chance to talk to Hitoshi Sakimoto. 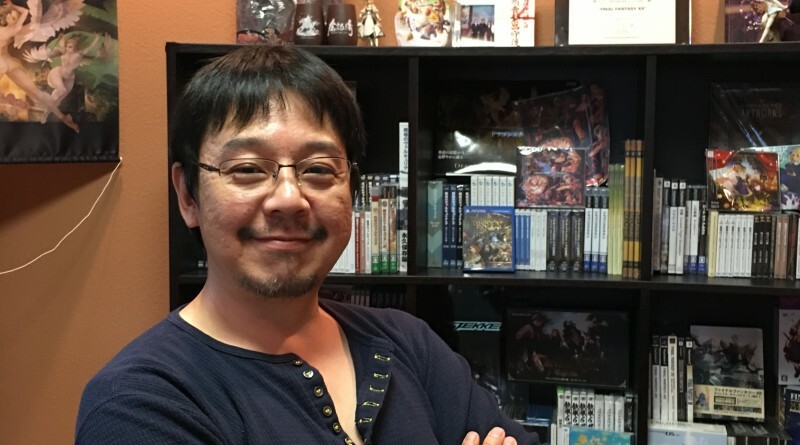 Game composer famous for the score of Final Fantasy Tactics among others, Sakimoto-san founded his own company, Basiscape, which provides audio services to the game industry. It is a unique opportunity to get the perspective of a veteran Japanese game composer on yesterday’s, today’s and tomorrow’s interactive audio. Sakimoto-san, thank you so much for giving us a bit of your time. 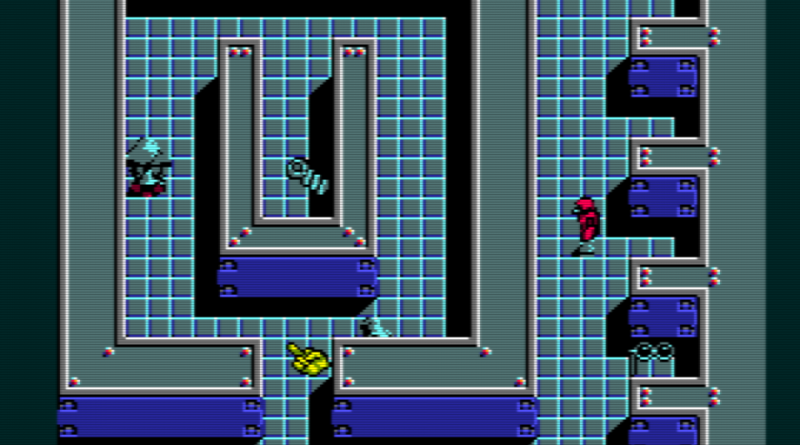 Can you tell us how you first became interested in creating music and sound effects for games? I have been interested in computers and games in some way since I was in elementary school. Then, I started to make games from junior high. Once in high school, I was programming and creating sounds for doujin games, but also as a contractor for other projects. I started focusing on sound around the same time. As I was playing the piano and I was part of band and a brass band, I had more affinity and more interest in the audio than my friends, so it happened naturally. What was the very first game you worked on? Do you remember any anecdotes about its development? 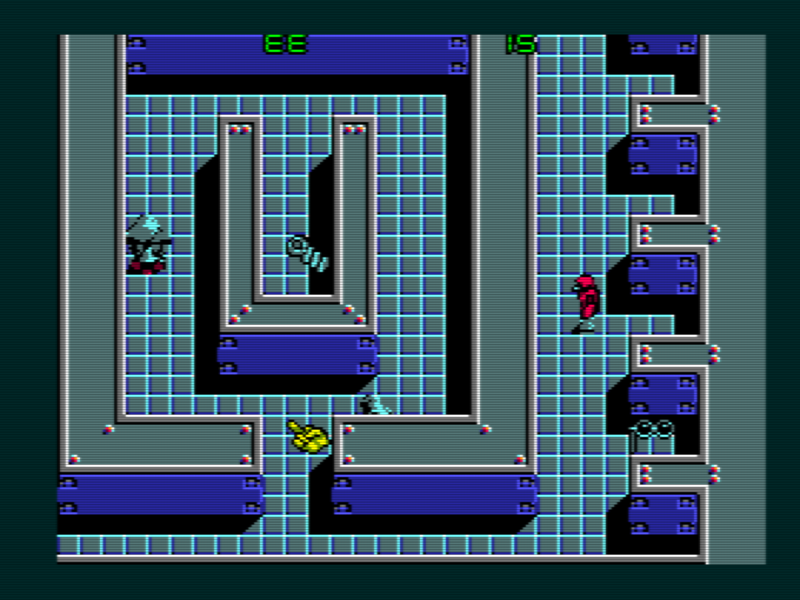 As an amateur, I think my first game was something like a Missile Command or a Hyper Olympic clone, which I created all by myself when I was in junior high. 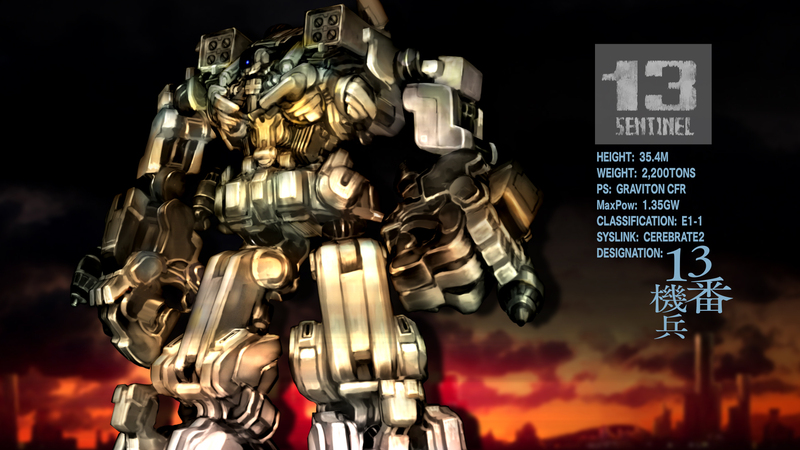 As part of a team, it has to be Revolter which is a doujin game I worked on when I was a high school student. 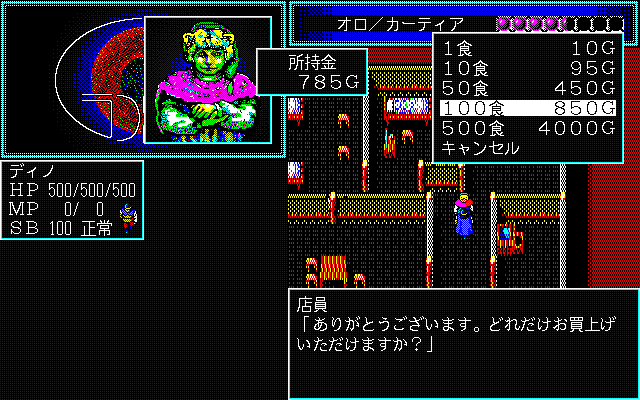 My first contract work was a PC88 version of “Digan no Maseki”. 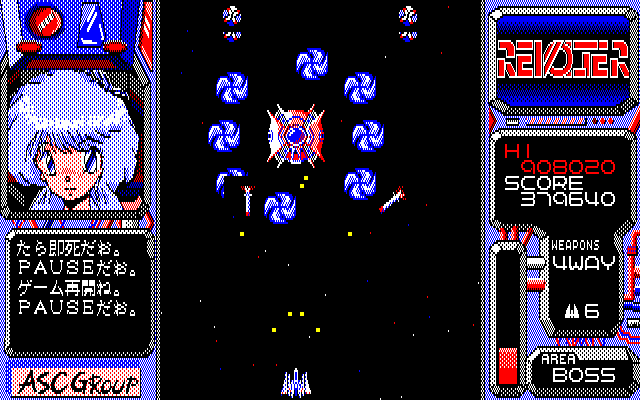 As for the first game I composed the music for, it was Starship RendezVous. Although I have many memories of each game I developed, I probably remember even more about Revolter. This was at the age when young people come together, create stuff and do a lot of stupid things in the process! At the time, audio work was less compartimented and often the sound creator was doing everything from music to sound effects and even audio coding. Was it something you did also and did you enjoy it? That’s right. Anybody who had a computer at that time could easily try programming and people were usually making entire games by themselves. I didn’t limit myself to the audio programming when I was in junior high. Because the sound and graphic assets we could use were still very limited in quality, it was a great time to make a game: everybody could give it a shot and, with enough hard work, succeed, even if they didn’t have a specific skill like drawing. Also, the scale of the games was a lot smaller. We used ingenuity to palliate the lack of technical capabilities of the machines: it was fun, I was totally hooked up! What companies did you work for before joining Square? I worked for a bit more than 2 years at Square but that was the only time in my life I was an employee. Except for that, I have always been a freelancer until I started my own company. 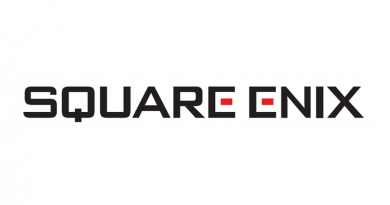 So in 1997, you joined Square, where you composed the score for Final Fantasy Tactics, which is arguably one of your most famous works outside of Japan. How was it to work on that title? 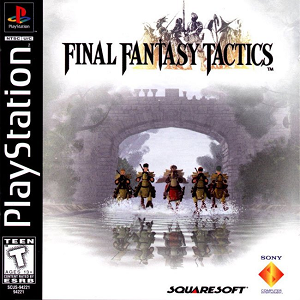 Actually, I worked on Final Fantasy Tactics as a contractor. 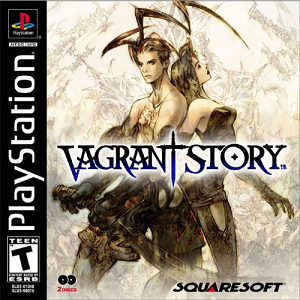 But at the same time, I was indeed a Square employee and I was in charge of Vagrant Story. Me and Iwata were contractors for Final Fantasy Tactics but we could use the room at Square and we stayed there long after the end of the development. During development, we shared the good but also the bad things as a team and all in all, it was a lot of fun. 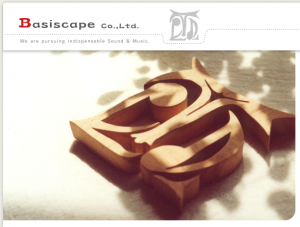 After leaving Square, in 2002, you created your own company, Basiscape. Can you tell us what motivated you to do so and describe what kind of services Basiscape is providing? I had been already working as freelancer for 12 years, including my school days. During that time, I was contracted on a regular basis and I worked on many projects. However, at some point, I realized that sound creation by a bunch of freelancers showed its limit and that this solution was not optimal for the development of large-scale games, which is why I started my company. Basiscape provides complete game audio services from music composition to sound design and voice recording: basically, pretty much anything related to audio. We also organize orchestra recording sessions for example. Let’s talk about your scoring process. How do you start scoring a new project? At first, I talk to the director to learn about his or her vision and then I look at the scenario and the key visuals for the game. 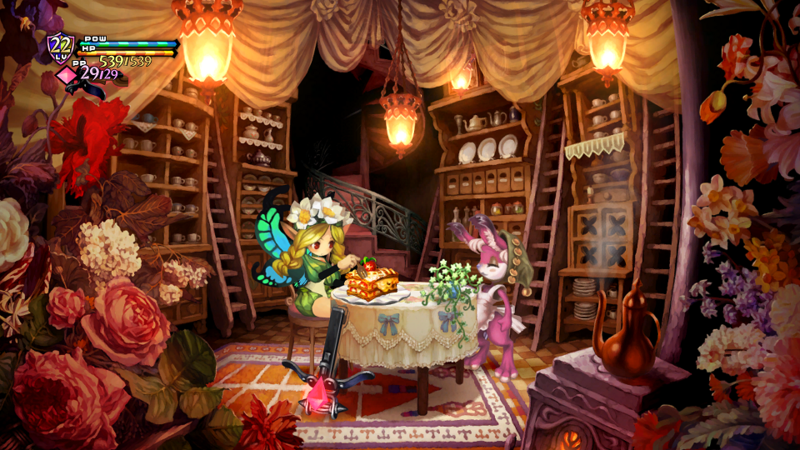 There is always some kind of background idea for each game and I try to convey that. Next, I incorporate any specific feeling or concept as required. I think about the melody in my head all the time, then I sketch it into a sequencer and finally I complete the arrangement once I’m satisfied with the melody. How do you beat the blank-page syndrome if it ever happens to you? What inspires you? Do you remember a song that was particularly hard to compose? I would not compare that to a real hardship but I always compose the theme songs extremely seriously. So when all goes really well I can make one on the first try but sometimes I will have to compose up to 10 candidates. Of course, then I will have to pick one of them when I submit my work. What is the favorite song you composed for a game? I like to challenge myself by doing something new for each song, so basically the most recent songs I composed are usually my favorites. 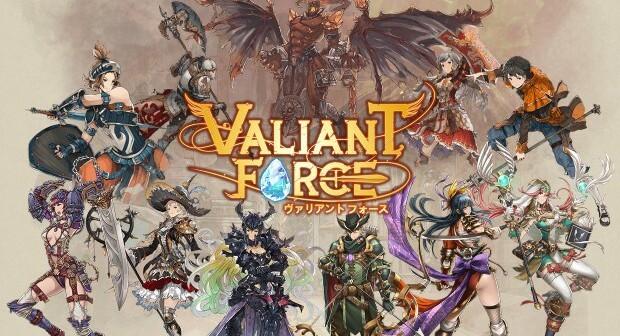 Right now, these are the songs from 13 Sentinel (jyu-san kihei bouei dan) and Valiant Force! What are your musical influences and what other game music composers do you like? 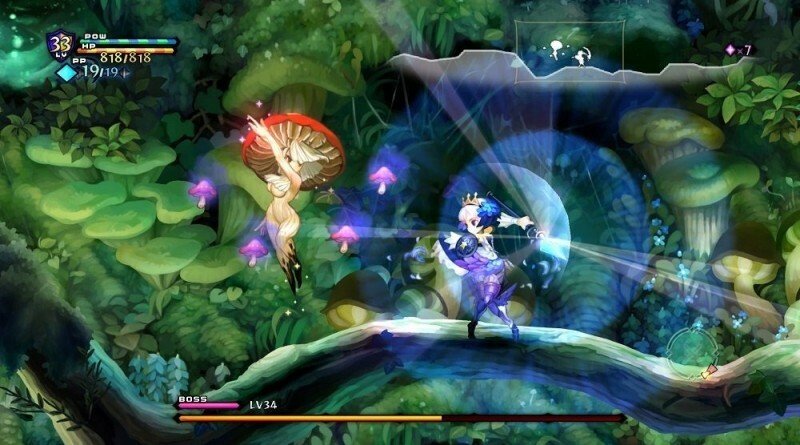 Do you think there is a difference between the way composers and sound designers approach game audio in Japan and in the West? I don’t know about game audio production outside of Japan very well, but it seems that recently it has often tried to emulate Hollywood productions. So if I had to summarize the difference in one word, maybe I would simply say “scale”. Other than that, I believe that all creative minds have similarities. We want our brains to get stimulated, excited by something! That is common to all the people in entertainment. I think that it is the most important matter for us creators and that in addition we also want to bring excitement and surprise to our audience. So we thrive to make that synergy happen as much as possible. How do you see game audio evolve in the future with mobile, VR, AR etc… What opportunities or challenges do you foresee? Concerning the sound effects, I believe that the actual acoustics will be simulated more accurately and the integration with other subsystems like the graphic engine will be improved. 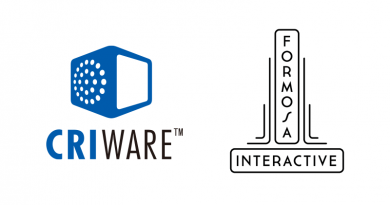 Also, the sound designer and audio programmer roles – once a single job – will evolve in even more diverging directions, which will make game audio middleware indispensable. In some sense, I think that the roles and pipelines for music, sound effect and voice will be more clearly defined, but at the same time I also expect that we will be able to try many new things and come up with some crazy ideas. So… to all the game audio enthusiasts of the world, let’s make people laugh out loud while making crazy sounds! A lot of young musicians want to work for games. What would be your advice to them? Keep creating, again and again. Of course, I’m not advocating quantity over quality! However, your progress will be limited if you spend a long time working on a single project. You should have a precise goal for each project, finish it, and then jump to the next one, creating new things all the time! 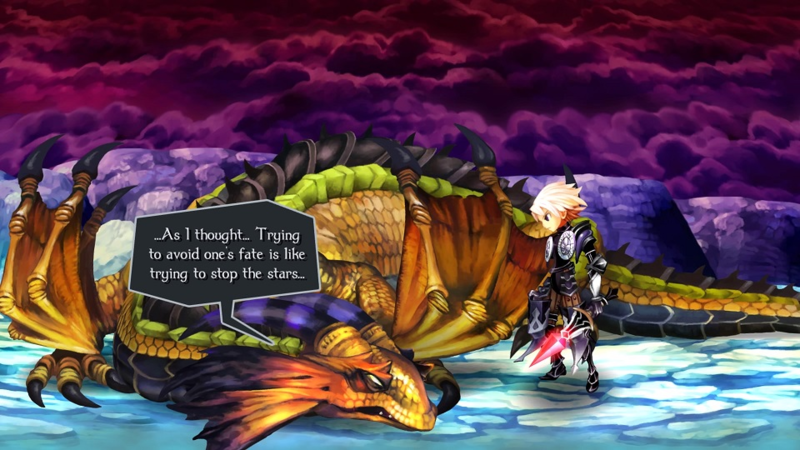 Finally, in what games can we enjoy Basiscape’s recent work? Our latest work can be heard in Odin Sphere Leifthrasir. In addition to composing the music, we also designed all the sound effects and recorded the voices. All the composers currently working at Basiscape took part in this project! Thank you again for your time and we wish you all the best for your upcoming projects. We are looking forward to listening what is coming out from Basiscape! It was my pleasure too!